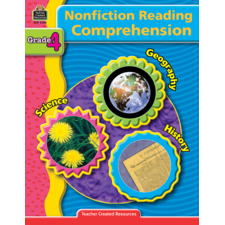 Thanks TCR for the fiction/nonfiction readings! 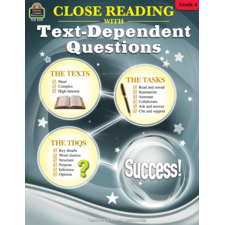 I love the variety of multiple choice, short answer and "time to write" questions. 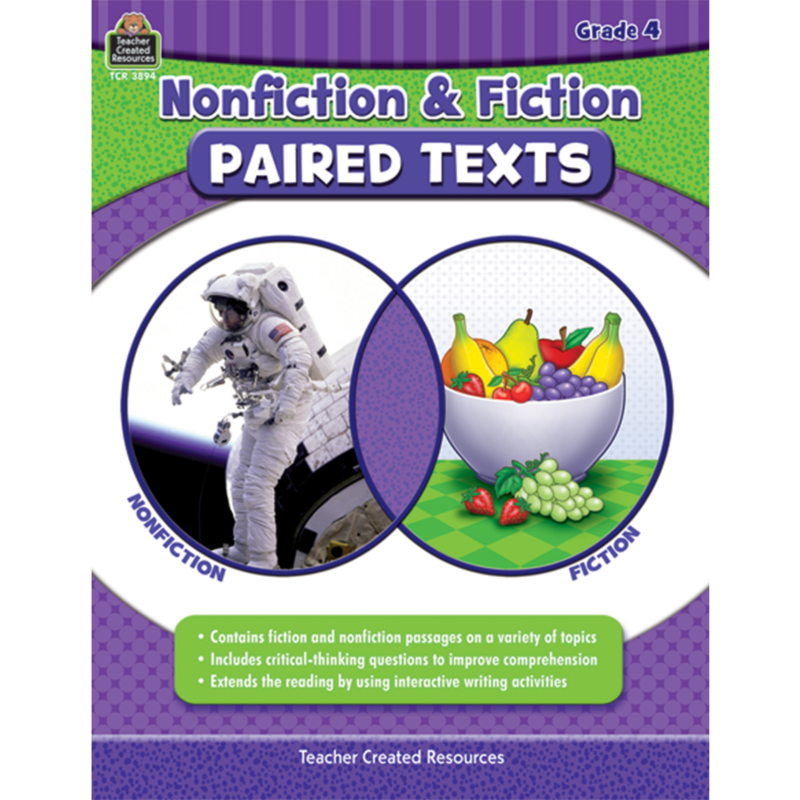 I am using these passages with small group and have recently purchased other grade levels for differentiation, so exciting!!! 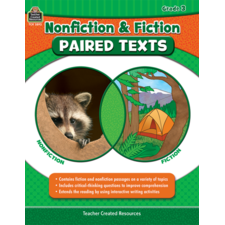 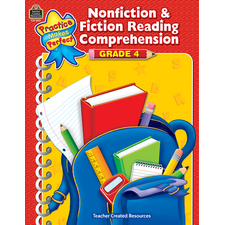 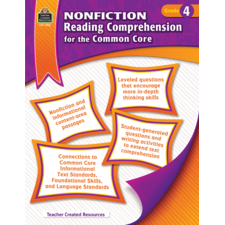 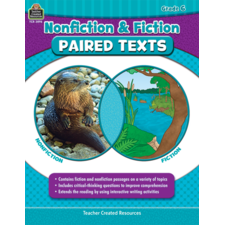 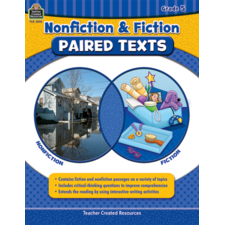 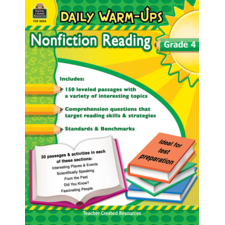 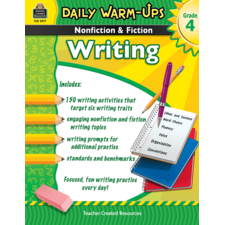 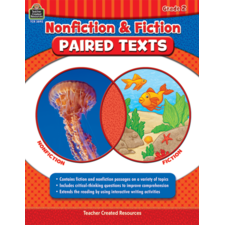 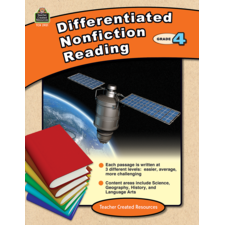 Meets the Common Core standards and the engaging text topics are great! 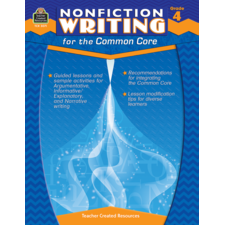 Looking forward to a productive school year!